The ASCOLA research group split in two new teams: Gallinette and Stack. Gallinette aims at enabling a new generation of proof assistants, with the belief that practical experiments must go hand in hand with foundational investigations. Stack is interested in delivering appropriate system abstractions to operate massively geo-distributed ICT infrastructures, from the lowest (system) levels to the highest (application development) ones, and addressing crosscutting dimensions such as energy or security. 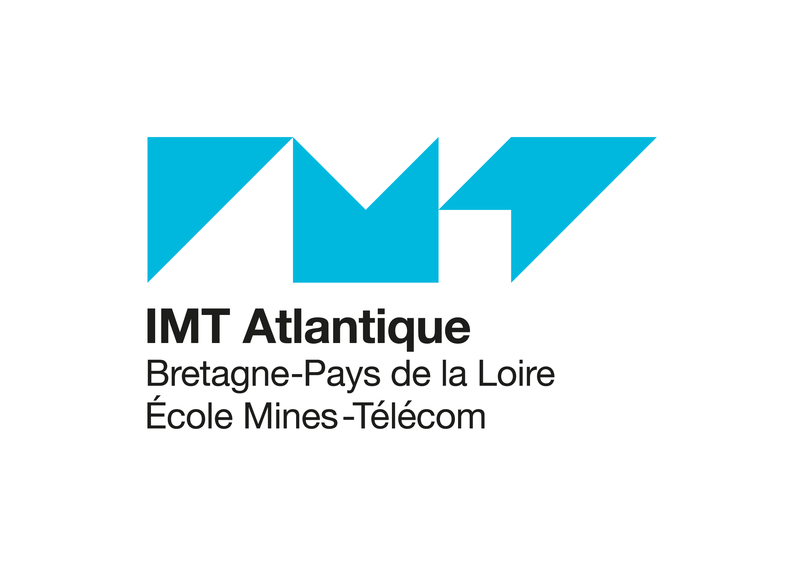 Between 2008 and 2017, ASCOLA has been a joint team (a so-called INRIA project-team) of the Automation and Computer Science Departement of IMT Atlantique and INRIA's research center in Rennes. ASCOLA was also a team of Laboratoire des Sciences du numérique de Nantes (LS2N, UMR CNRS 6004). The research team addressed the general problem of evolving software by developing concepts, languages, implementations and tools for building software architectures based on components and aspects. 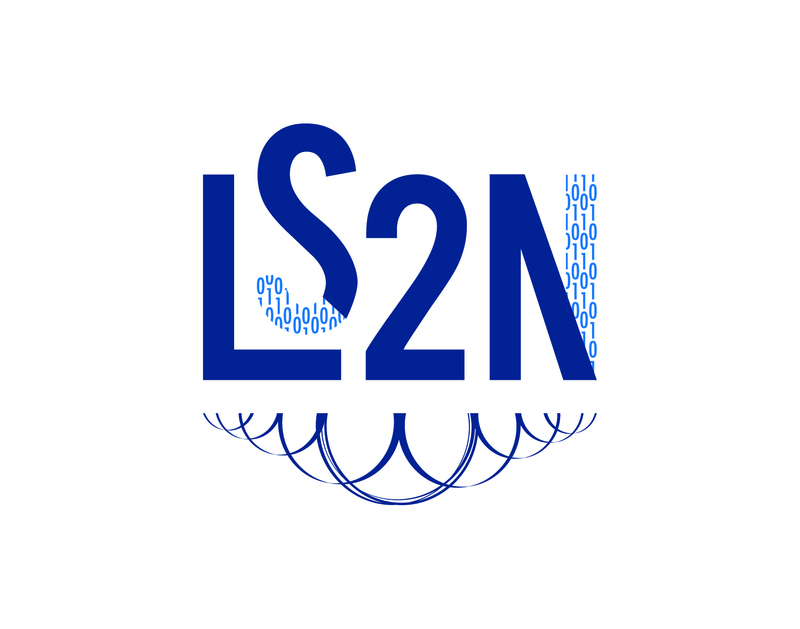 Its long term goal is the development of new abstractions for the programming of software architectures, their representation in terms of expressive programming languages and their correct and efficient implementation. New concepts and techniques for the compositional definition and implementation of complex software systems, notably involving crosscutting concerns that cannot be handled modularly using traditional software development approaches. We developed new formal theories for and apply formal methods to the correctness of software systems. We aim at developing more powerful techniques for theorem proving and enable complex, often dynamic, software systems to be proven correct using program transformations and analysis techniques. We develop solutions, in particular, for the constructive enforcement of security properties on the level of software systems. Finally, we applied and validate our results based on real-world applications from numerous domains, notably enterprise information systems, the Cloud, and pervasive systems. The goal of this ERC project is to go further in the correspondence between proofs and programs which has allowed in the last 20 years the development of useful proof assistants, such as Coq. As part of this EU project, we develop more declarative languages for the specification and implementation of accountability properties in the Cloud.